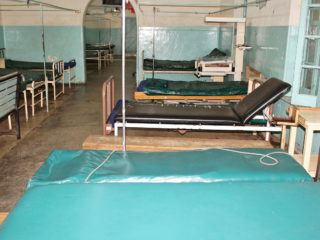 Cancer patients and their relatives can now heave a sigh of relief as the newly established five-star cancer diagnosis and treatment centre at the Lagos University Teaching Hospital (LUTH) would open its doors to patients on May 1, this year. 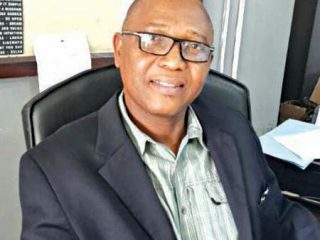 The Chief Medical Director, Lagos University Teaching Hospital (LUTH), Prof. Chris Bode has said that the proposed Lion Olusola Dada Dialysis Centre would reduce medical tourism in Nigeria. 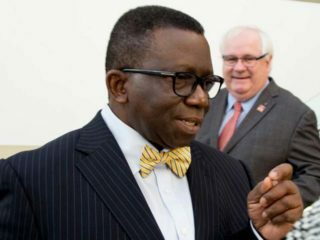 The Minster of Health, Prof. Isaac Adewole has called on Nigerians to rebuild their confidence in the country’s healthcare sector and its professionals. The Chief Medical Director, LUTH, Prof. Chris Bode, said in the past one year, the hospital has experienced a lot of improvements and the management decided to reward staff behind the success recorded. 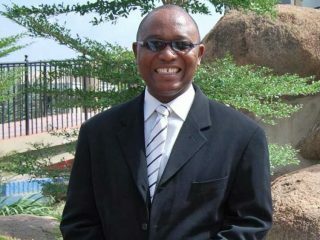 Prof. Chris Bode, the Chief Medical Director, Lagos University Teaching Hospital (LUTH), Idi-Araba, Lagos, on Wednesday said nobody died of any “strange disease” linked to Human Papilloma Virus (HPV) in the hospital. 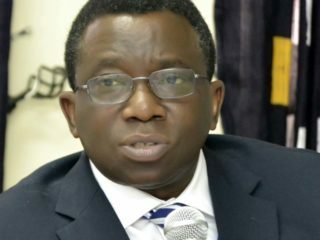 A strange disease, the symptoms of which include diarrhea, bloodstained vomiting and high fever, has killed 50 people at Okunran, Okoloke and Isanlu-Esa villages in Yagba West Local Government Area of Kogi State. 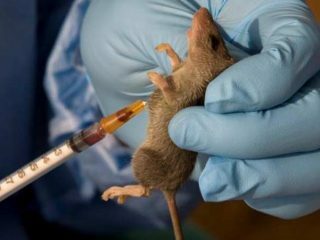 If the second test on two patients admitted for the dreaded Lassa fever at the Lagos University Teaching Hospital (LUTH), Idi-Araba comes out negative, the state may be certified free of the disease tomorrow. 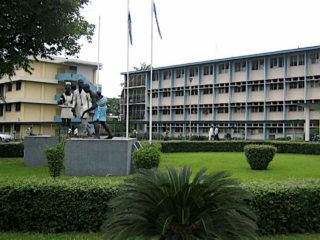 LUTH’s Chief Medical Director, Prof. Chris Bode, who confirmed the death of two persons on Tuesday, added that 100 hospital workers, who had contact with the index patients were being monitored for the symptoms of the disease.